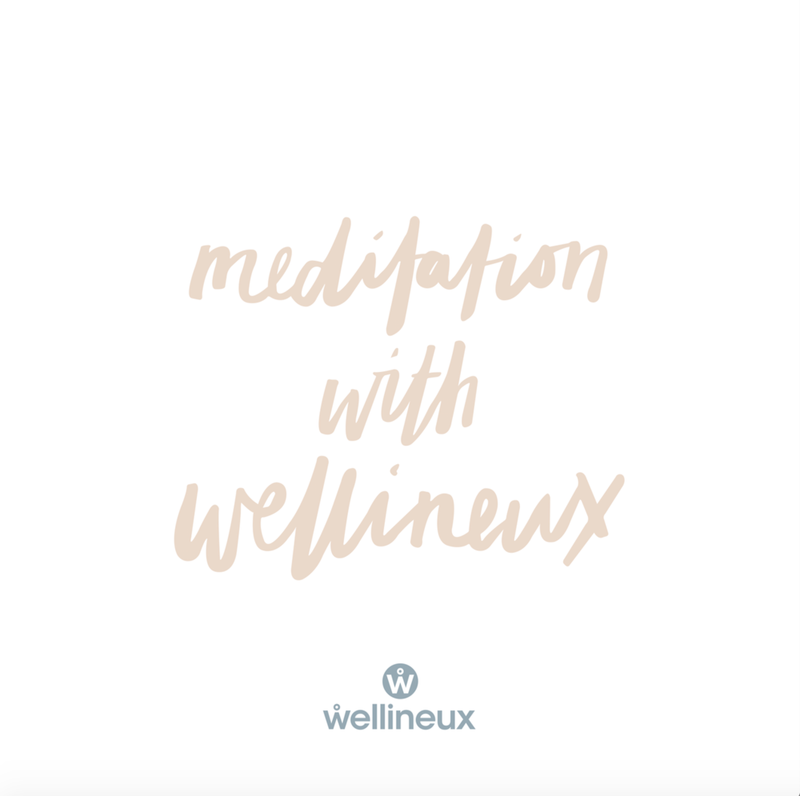 Mindful Meditation; a mental training practice that involves focusing your mind on your experiences (like your own emotions, thoughts, and sensations) in the present moment. “It is simply the act of paying attention to whatever you are experiencing, as you experience it,” explains Kate Hanley, author of "A Year of Daily Calm." The benefits are clear, mindfulness training can have an effect on how our workplace operates. Have you considered implementing mindfulness techniques into your wellness strategy? Wellineux offers various programmes that will help benefit your workplace on both an individual, and team level. Learn more about how we can implement Wellness Programmes, and Mindfulness Training, or come up with a unique programme that benefits your workplace.